by ceciliemo ~ April 3rd, 2015. 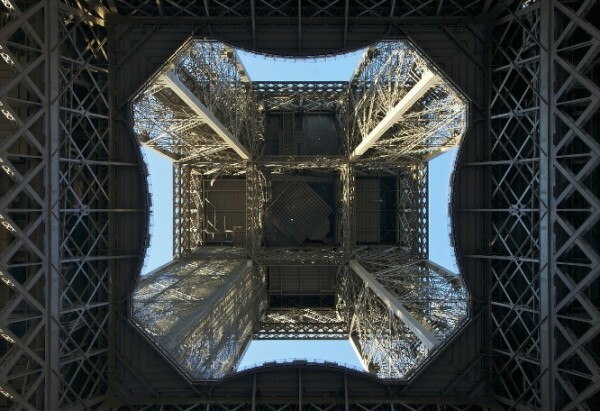 Filed under: Blog recommendations, Latest News, Paris, Website recommendations. 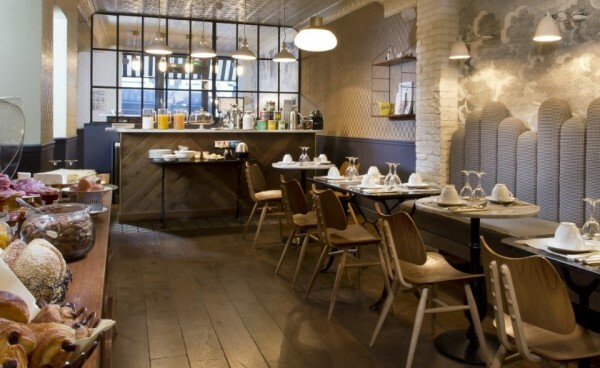 Hotel Henriette in Paris – delightful modern nostalgia, and cheap! I really recommend you to take a look at her blog – especially if you are going to Paris or somewhere in France. You will find handpicked places to stay both in France and other European countries. I´ll have a look and certainly use these articles and tips for my upcoming trip, thank you, Stephanie from the Poolside! thank you so much for your lovely post about my blog. I’m glad that it’s helpful to you and I hope it’ll help other people too. I’ll make sure to recommend you as well for people looking for great places in the Nordic region as you have fab posts too.